Consider Invisalign treatment to get the beautiful straight teeth you've always wanted — without braces. A complimentary consultation with Dr. Richter can determine if Invisalign clear aligners are right for you. Not only are the aligners virtually invisible, they are removable, so you can eat and drink what you want while in treatment. Plus, brushing and flossing are no problem. They are also more comfortable than traditional braces, with no metal or wires, which also usually means you spend less time in Dr. Richter's dental office in Merrillville, IN getting adjustments. Invisalign treatment also allows you to view your own virtual treatment plan when you start so you can see how your straight teeth will look when your treatment is complete. You wear each set of aligners for about two weeks, removing them only to eat, drink, brush, and floss. As you replace each aligner with the next in the series, your teeth will move — little by little, week by week — until they have straightened to their final positions. 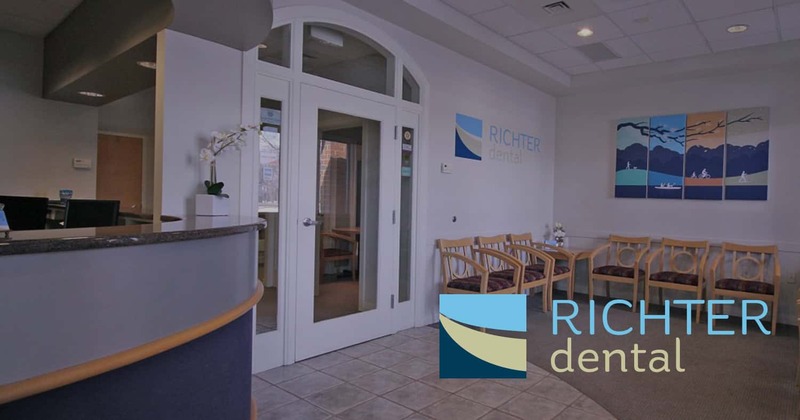 You'll visit Richter Dental in Merrillville, IN about once every six weeks to ensure that your treatment is progressing as planned. 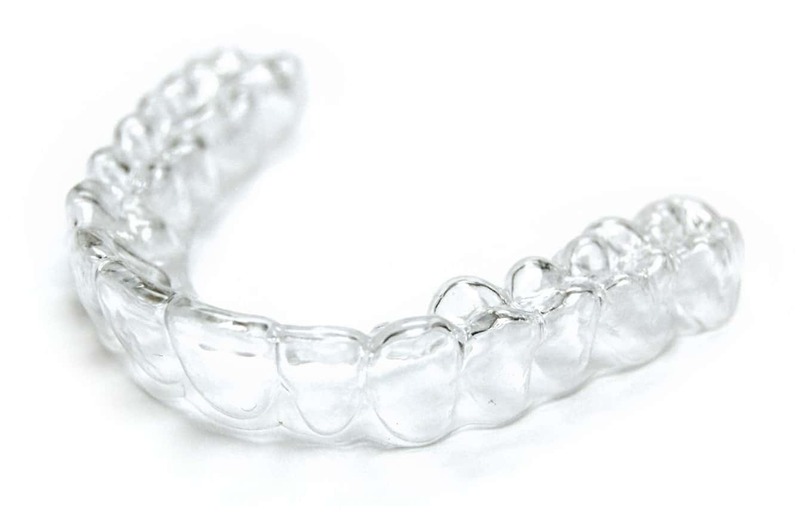 Total treatment time averages nine to 15 months and the average number of aligners worn during treatment is between 18 and 30, but both will vary from case to case.